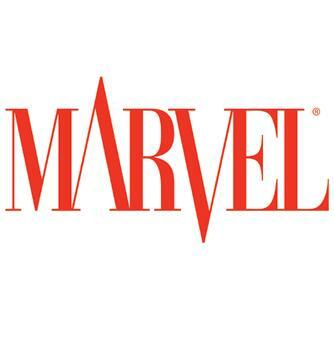 The Marvel Group ®, Inc is a world class office furniture manufacturer, located in Chicago, IL. since 1946. Marvel Furniture includes Marvel Zapf®, Modular Workstations®, Pronto®Training tables, Carrels and Desks, Vizion AV Furniture, Filing and Storage Solutions, Mailroom Furniture, and Office Equipment Stands, are all made in the USA at their state of the art 300,000 square foot facility. When you choose office furniture systems by Marvel®, you will receive high quality laminate and steel office furniture. Whether you need an open floor plan or private offices, a panel system or just a simple desk, Marvel has the modern office design to suit your needs. Started in 1946 by two WWII veterans with dreams of putting metal breadboxes into every American home, Marvel® has evolved into a top quality office furniture manufacturer with dreams much bigger than a bread box. Marvel® Office Furniture has maintained a strong commitment to innovative furniture design, superior quality, and prompt delivery since the company's inception. Their operating facility encompasses three city blocks in Chicago offering a full line of office furniture products and employs over 200 people in the Chicagoland area. Today, the company manufactures and markets a wide range of high-quality furnishings to large, small and home office markets. Our product lines range from office chairs and file cabinets to executive office furniture and open office work-stations. Marvel® products are manufactured to ISO 9001 certified guidelines and backed by a lifetime warranty. Marvel® will provide you with Grade "A" fit and finish quality furniture that is both attractive and functional.